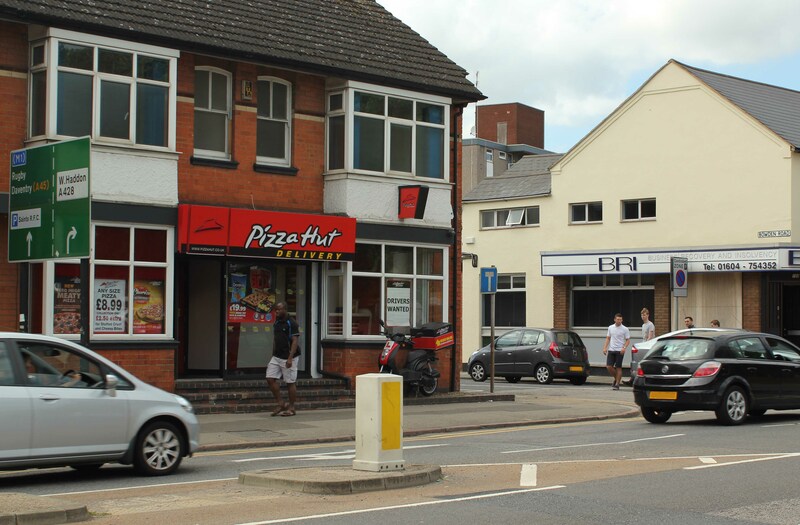 PEOPLE LIVING IN BOWDEN ROAD, ST JAMES, complained to the FOCUS team about the Pizza Hut takeaway at the end of their road. Although this is a Borough Council issue, as the local County Councillor, I am dealing with the restaurant and trying to get the issues addressed, so far with no co-operation whatsoever from the people responsible. This is an area that has returned Labour Councillors in the past. No one from Labour appears to have made the effort to draw the attention of everone in this road to this planning application before permission was granted. I’m now trying to deal with the problems arising from this bad planning decision.